Thanks to the mother-daughter traveling team, Marvellous Journey, for nominating Snapshot Traveler for a Liebster Award. 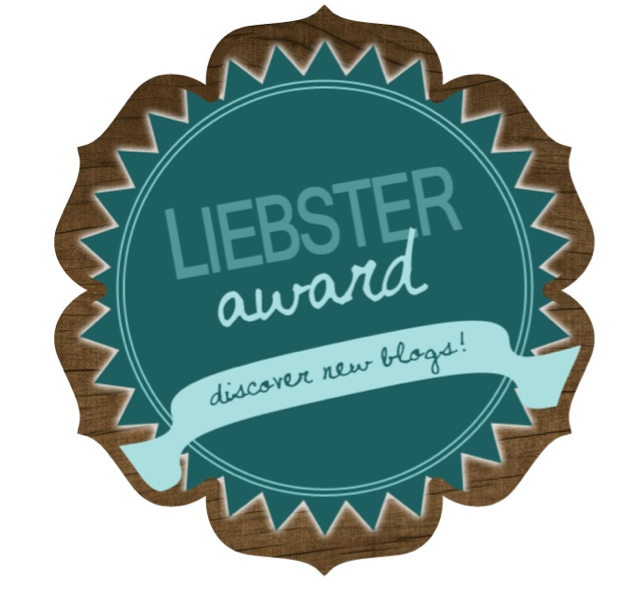 After googling the heck out of this award to discover what it’s all about, I learned it’s basically a way to promote and recognize newbie bloggers. I definitely qualify in that category. The German word, liebster, has several translations including sweetheart, beloved, darling, dearest and favorite. I like the sound of all of those.